Great for homes with children and pets, or for anyone seeking an economical solution for furniture protection. 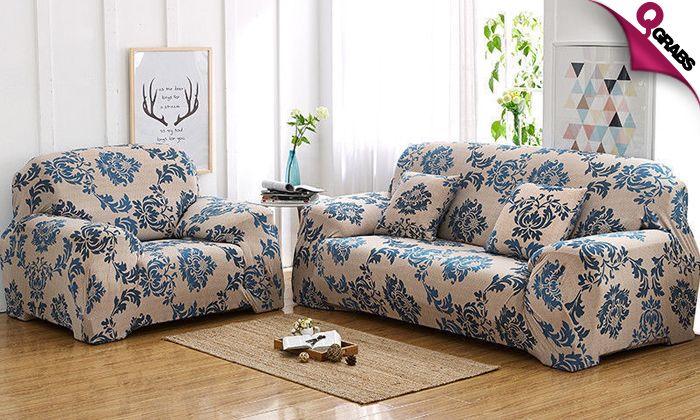 Protects your furniture from daily wear and tear and stains. Elastic, comfortable and soft. Machine washable. 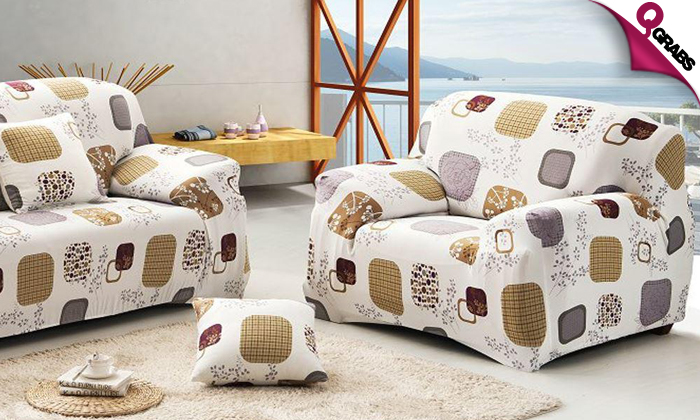 Gives you a soft and comfortable experience when lying on it. Low-temperature washing, no bleaching, ironing, and no dry cleaning. Pillow covers/cases are not included. 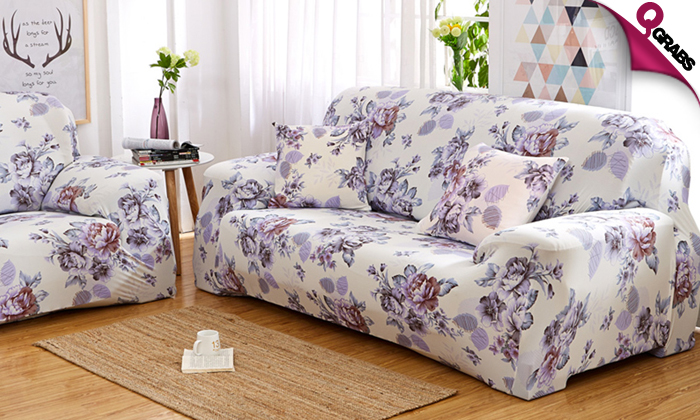 Keep your sofas dirt and stain free with up to 50% off!